So despite the inherent stupidity and noble idiocy that I felt was coming, I went ahead with watching episode 15. I honestly don’t know what to do anymore. I was completely and utterly wrong in so many ways. It feels like ym heart’s been used for target practice. How am I still breathing? Yes, Rijin is going to be sent away for her own good. 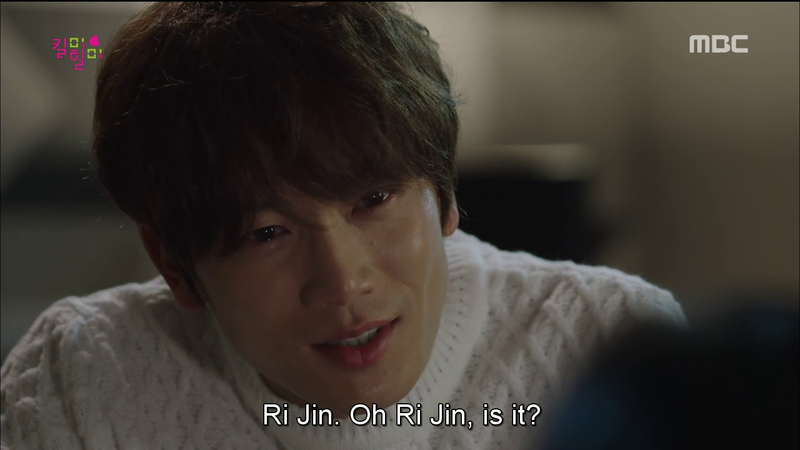 But firstly, this isn’t about Ri on and Dohyun knowing what’s best for Rijin and making decisions on her behalf without her input on the matter. 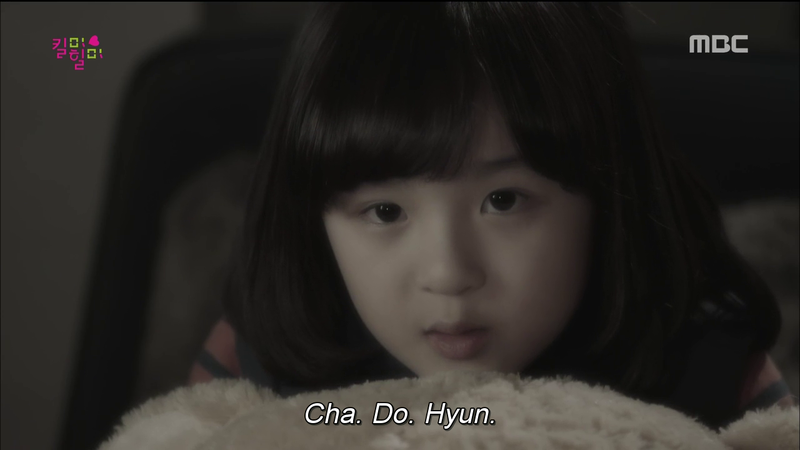 Both men, Dohyun especially, have the horrible misfortune of being placed in an untenable position involving her. 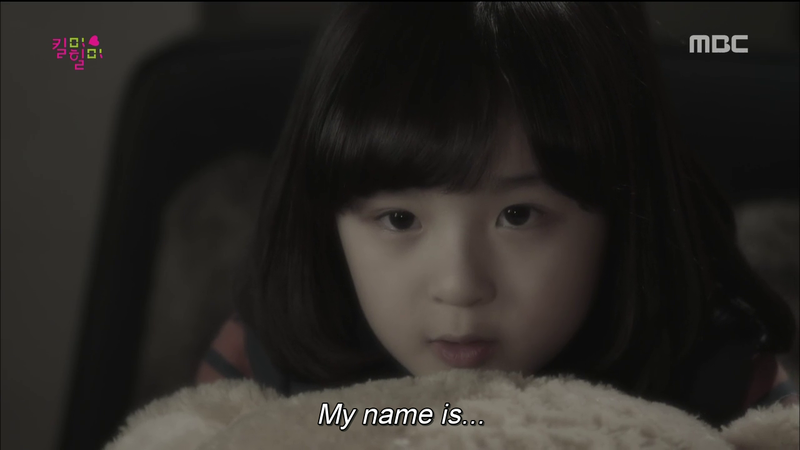 Dohyun can’t simply go up to her and blurt out that he’s recovered his memories. He can’t tell her what he’s learned due to how awful, disgusting and traumatic those events were for her. Due to how damn guilty he feels, even though it was something so far out of his control, and out of fear that he’ll shatter the life she’s made for herself. This was the same decision Ri on had to make all those years ago when he found the truth. Should he tell her and risk seeing her hurt and breaking the Oh family up? Or should he remain silent and bear the weight of it, watching her live her life as the bright empathetic person she is? He chose the latter and so does Cha Dohyun. Not because they don’t think her strong enough to handle the pain that will follow (both are quite aware and appreciative of what a strong person she is) but simply because they know it’s going to be long and arduous healing process. Learning that you were horribly abused as a child isn’t going to come easy. She’s going to wonder, why her? why didn’t anyone help her? 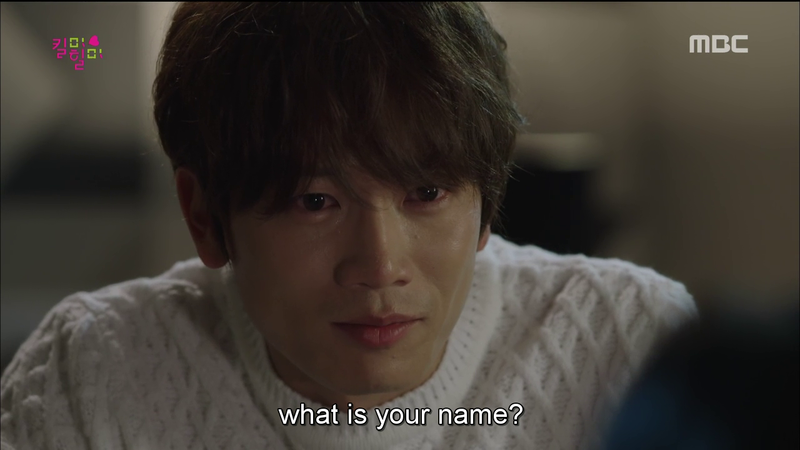 Dohyun knows this because – and the reason is damn heartbreaking- he’s asked himself those same questions night after painful night. He, who wanted more than anything to love and be loved, knows what she’s going to feel, and never ever would he even think of putting her through that. I have two chapters of statistics and over three chapters of physics to get through, not to mention my french essay but screw all that. 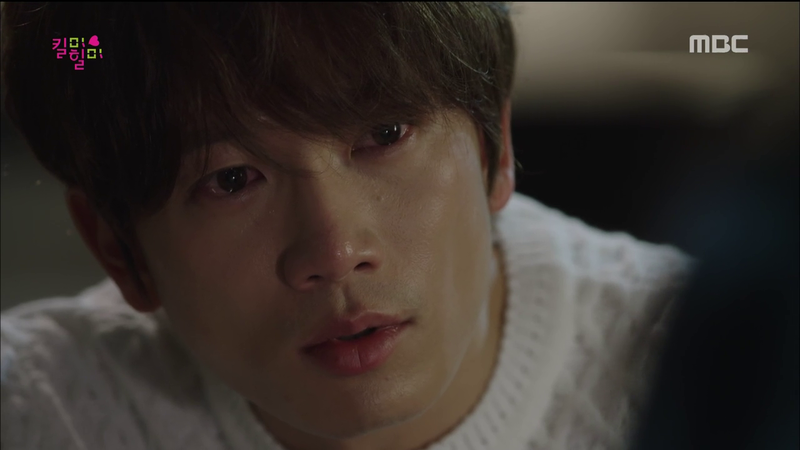 Because Kill Me Heal Me is killing me. I love this show. 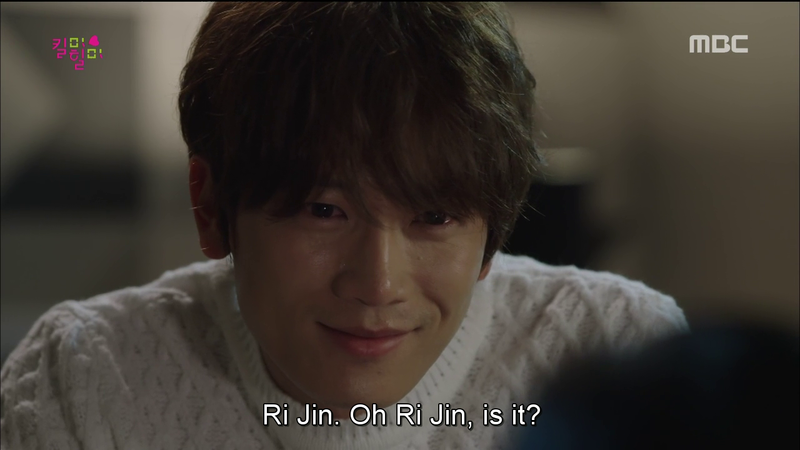 You guys are going to think this is yet another of my hyperbolic exclamations but seriously, dramaland is killing it this year (pun intended) because I’ve fallen so far down the rabbit-hole I don’t see myself getting back up. Ever.